Bolstered by the strong United States dollar and cheap energy costs, the current wave of corporate takeovers and mergers shows no sign of abating. In fact, according to last month’s bi-annual report on corporate dealmaking from Ernst & Young, 56 percent of responding companies stated that they intend to make acquisitions in the coming year, which was a significant increase from the 31 percent reported in April 2014. Ernst & Young also noted that the number of deals in the pipeline is up 19 percent from this time last year. As this expanding inventory of corporate transactions moves toward completion, an increasing number are likely to involve the purchase of “representations and warranties” insurance. While R&W insurance has been available in the market for more than 15 years, it has seen rapid growth in only the last five or so years. Whereas mergers and acquisitions lawyers once tried to negotiate around potential problems, lawyers for both sellers and buyers are now increasingly looking to shift the risk of unintentional and unknown breaches of the representations and warranties in a Purchase and Sale Agreement to an insurance company. Nevertheless, among the common types of available insurance products, R&W insurance may be the least understood. R&W insurance is expressly designed to maintain the value of a corporate transaction—for both the buyer and the seller—by insuring against a breach of a representation or a warranty, thereby reducing or eliminating the need for contractual indemnification provisions, seller escrows, and contingency reserves. In return for assuming this risk, the insurance company receives a fixed premium, typically in the range of 2-4 percent of the policy limits depending on the complexity of the transaction and the amount of the deductible. Whether this premium is the responsibility of the buyer or seller is typically a function of the deal and which party derives the primary benefits of the insurance. For example, an R&W insurance policy may be characterized as a “sell-side” policy if it was primarily purchased to permit the seller to liquidate or otherwise cease operations post-closing, free and clear of the potential costs associated with an open-ended indemnification provision. This can occur, for example, when the investors in a real estate investment trust or a private equity fund wish to sell any remaining assets and fully and finally distribute the resulting deal proceeds. Conversely, an R&W insurance policy may be characterized as a “buy-side” policy if its principal purpose is to distinguish a buyer’s bid in a competitive auction process. In such a situation, a buyer can propose the purchase of R&W insurance to take the place of an indemnity from the seller, thereby increasing the value of the buyer’s bid without significantly increasing the buyer’s upfront obligations. Buyers also commonly purchase R&W insurance when they consider the seller a credit risk. While R&W insurance can be a valuable tool to bridge thorny negotiations, it is not a complete panacea. Most importantly, R&W insurance—like all forms of insurance—contains a series of exclusions or limitations to coverage. The most significant of these exclusions are those barring coverage for known potential liabilities, including issues discovered during the due diligence process, described in disclosure schedules, or known to any member of the respective deal teams prior to the inception of the policy. This latter exclusion is typically accompanied by a mandatory “No Claims” letter, whereby the insured buyer or seller declares that it is unaware of any breach of the representations and warranties in the Purchase and Sale Agreement. It is critically important that insureds closely scrutinize the language of the “No Claim” letter, given that any material inaccuracy could result in a future loss of coverage. In addition to the “known loss” exclusions, R&W insurance policies also contain other standard exclusions applicable to types of loss that either are fairly “common” (such as losses from pension underfunding or the misclassification of employees) or are outside the control of either the deal participants or the insurer (such as tax consequences). However, under appropriate circumstances, many insurers may be willing to modify or eliminate certain of these standard exclusions for an increase in the policy premium. Finally, many R&W insurance policies have deal-specific exclusions applicable to a particular representation or warranty that the insurer is unable or unwilling to underwrite. 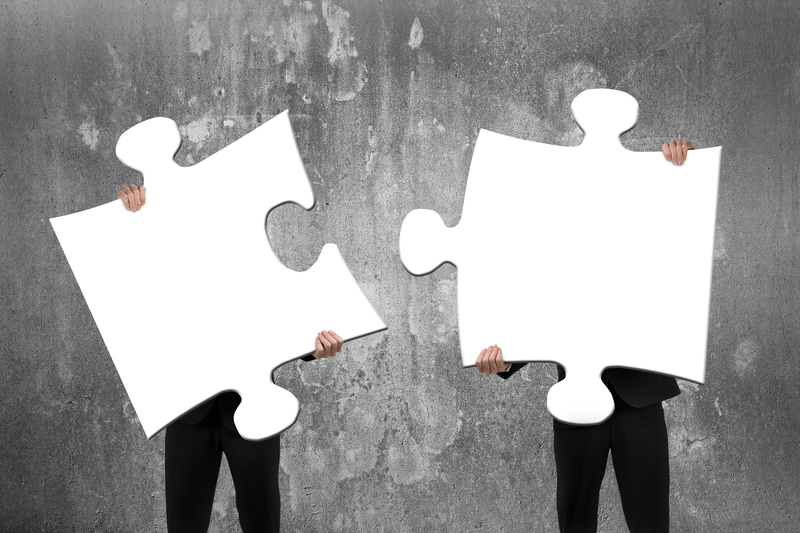 R&W insurance is also not designed for all corporate mergers and acquisitions. While it can serve a role in smaller or larger deals, R&W insurance is best suited for “middle-market” transactions with a value of between $25 million and $2 billion due to the amount of coverage generally available and that coverage’s cost. Higher-value transactions between public companies are typically not suited for R&W insurance because of the greater risk profile associated with those companies and the potentially prohibitive policy premiums, if appropriate limits would be available at all. As the R&W insurance market expands, such policies are becoming more commonplace. Yet, not all R&W insurance policies are created equal. Therefore, both buyers and sellers may find it beneficial to consult with experienced insurance coverage counsel to ensure the R&W insurance product they are considering will meet their expectations if a claim should arise.